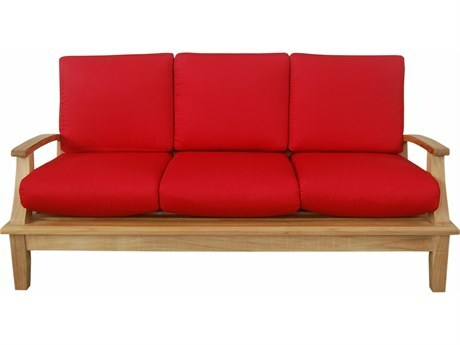 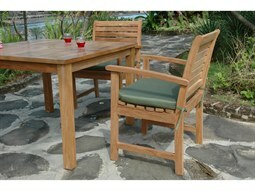 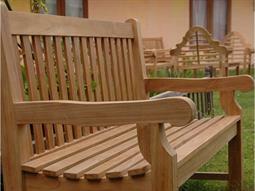 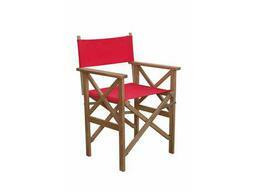 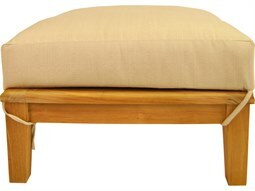 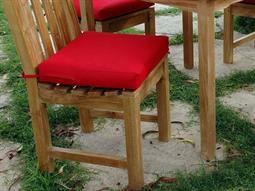 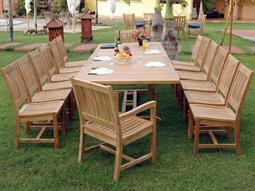 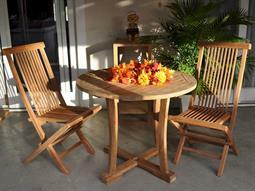 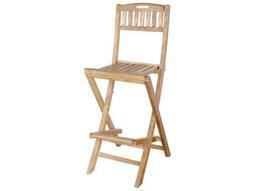 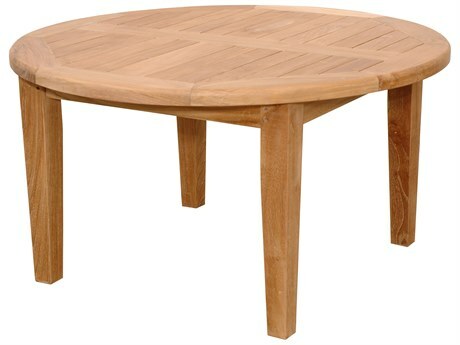 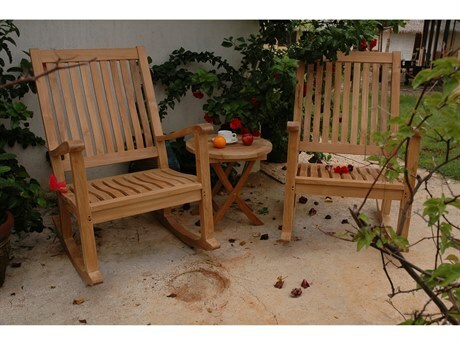 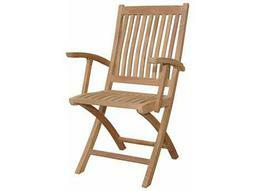 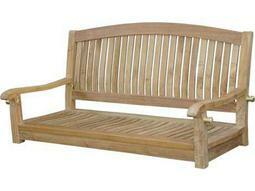 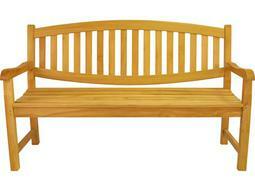 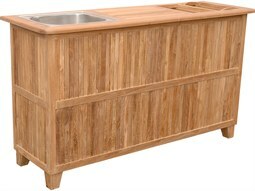 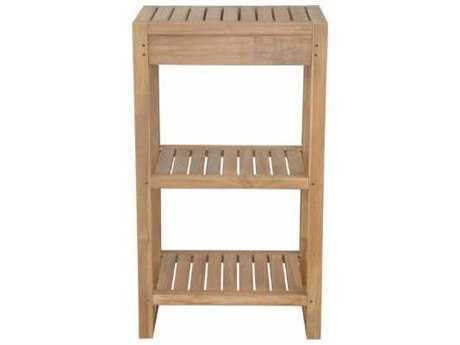 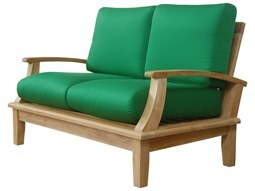 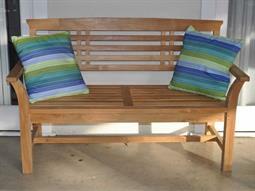 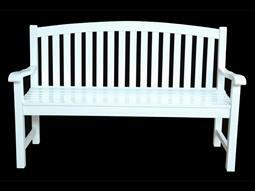 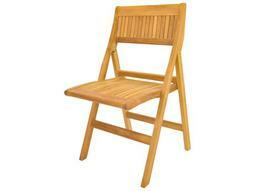 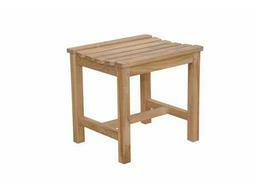 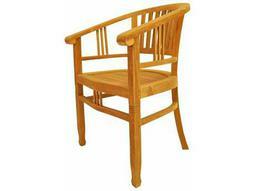 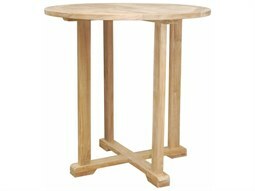 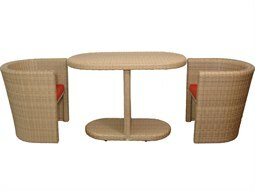 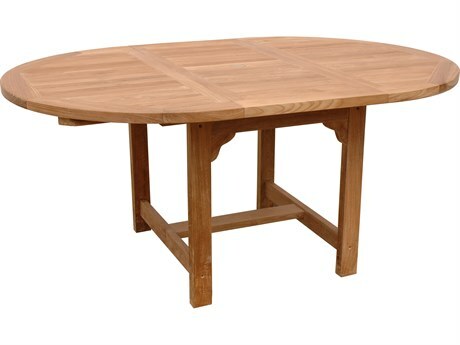 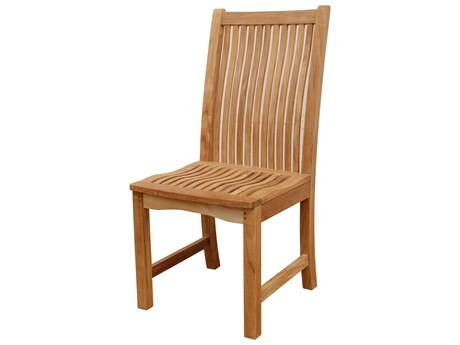 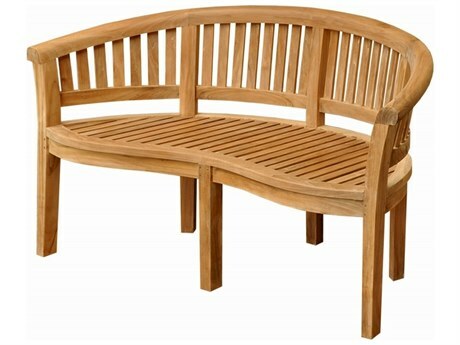 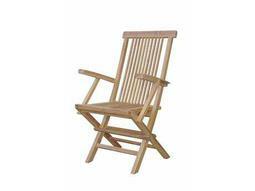 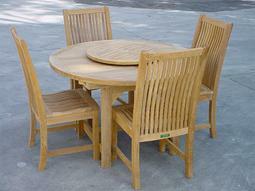 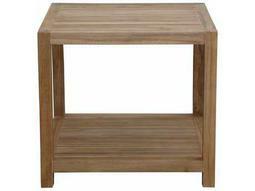 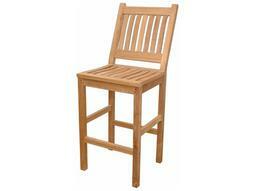 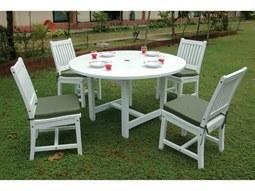 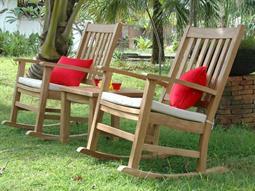 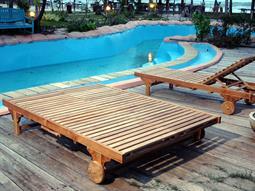 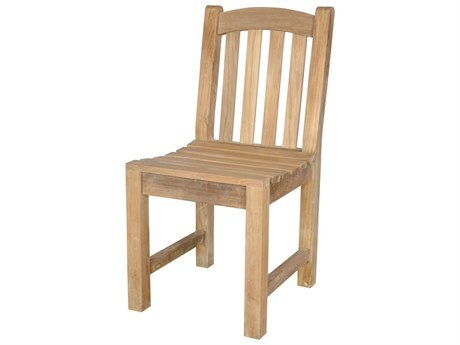 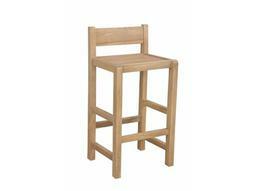 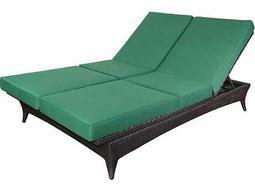 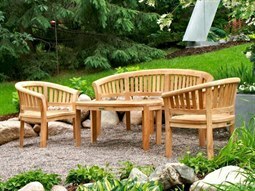 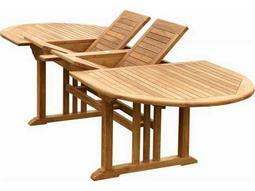 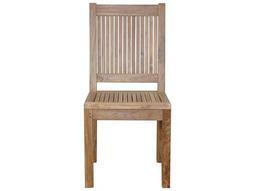 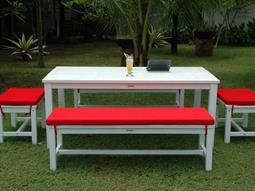 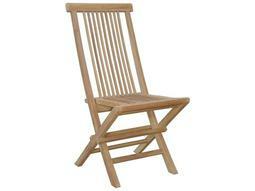 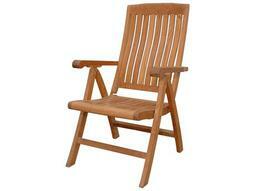 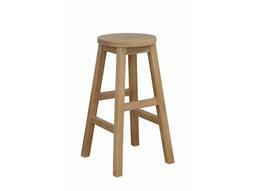 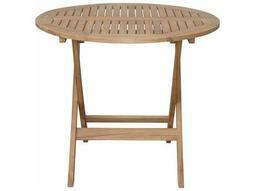 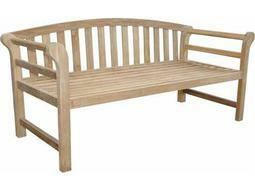 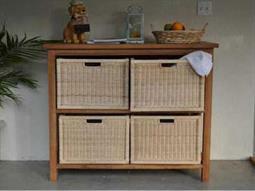 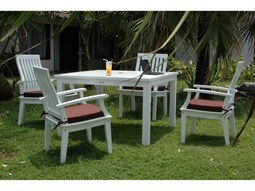 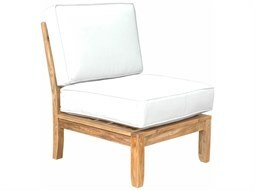 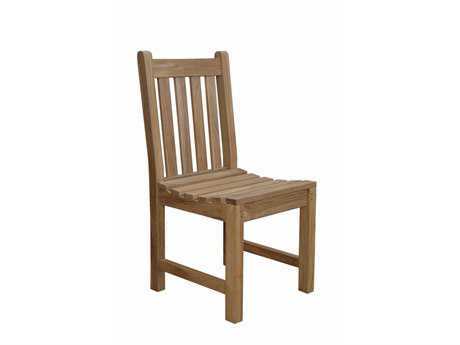 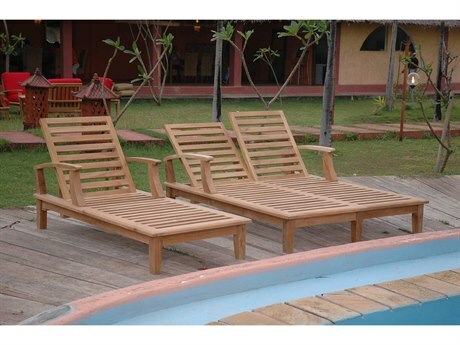 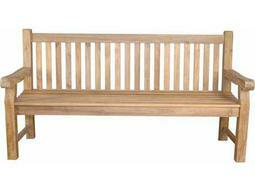 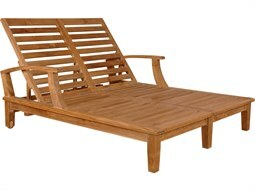 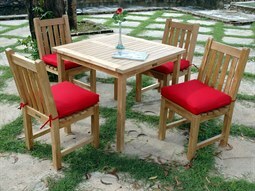 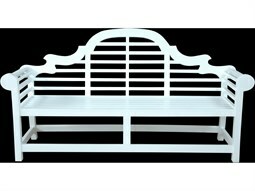 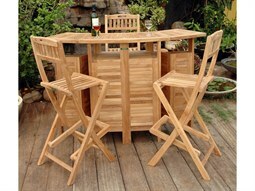 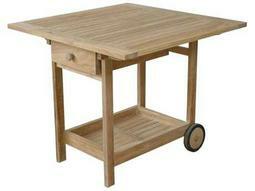 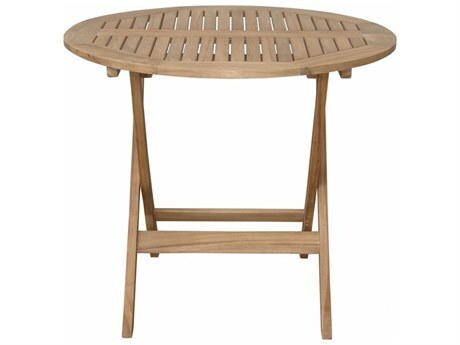 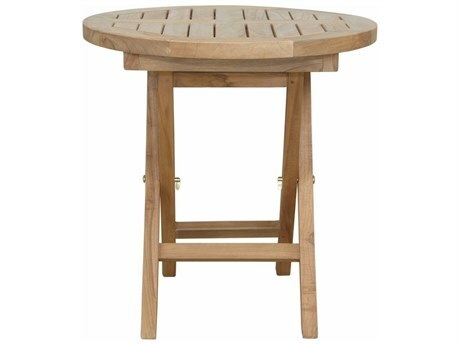 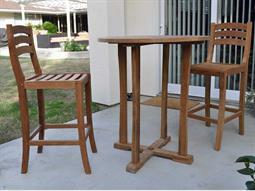 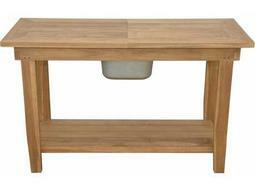 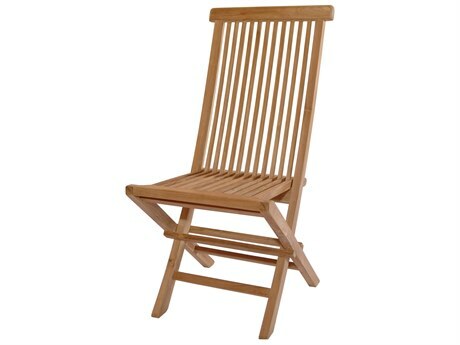 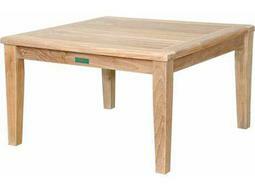 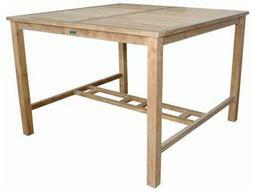 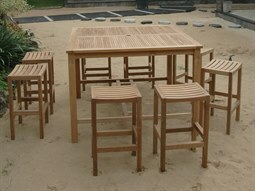 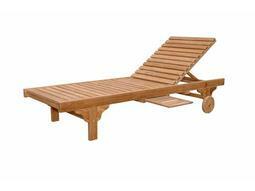 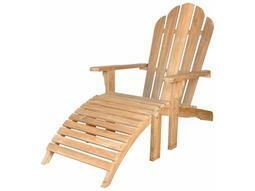 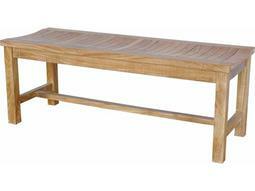 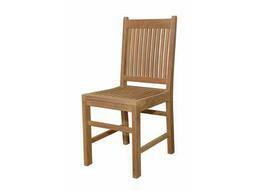 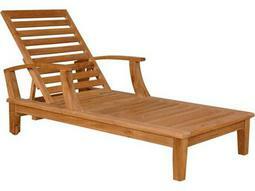 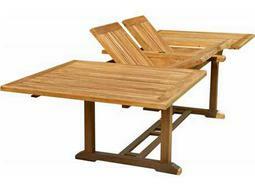 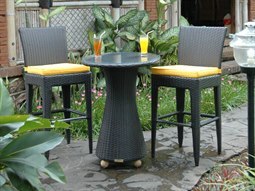 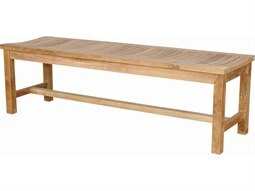 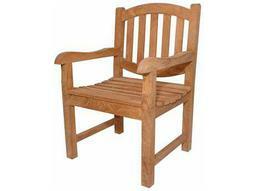 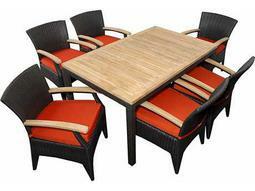 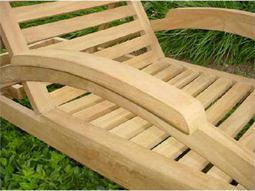 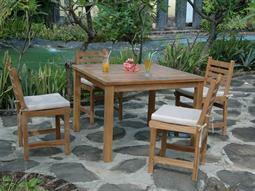 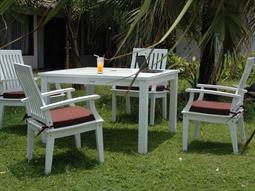 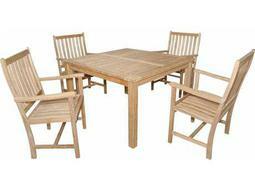 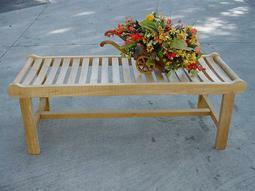 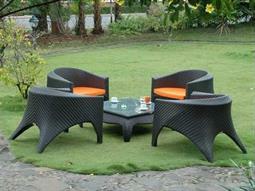 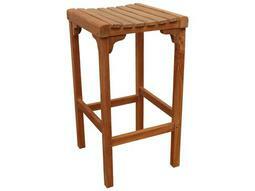 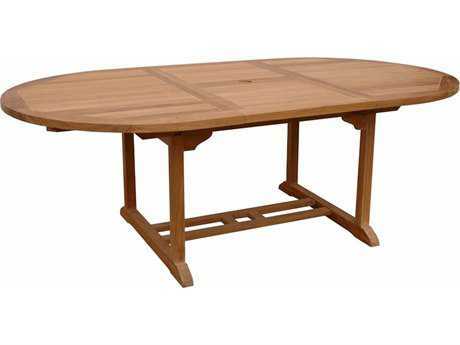 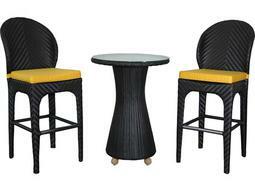 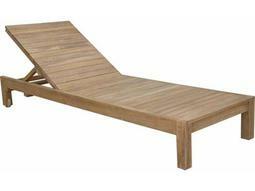 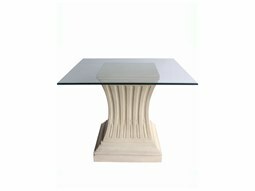 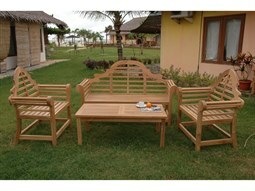 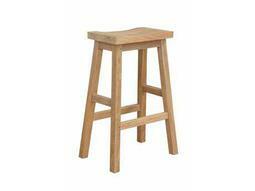 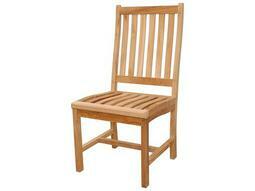 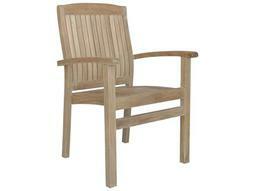 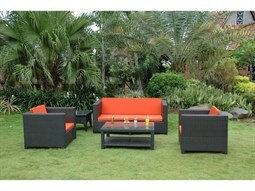 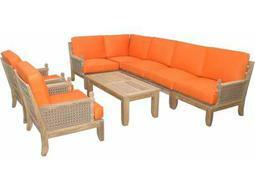 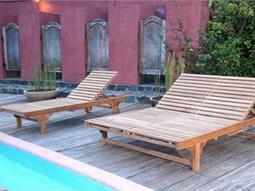 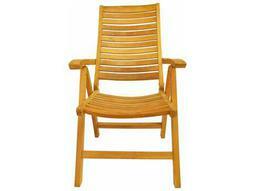 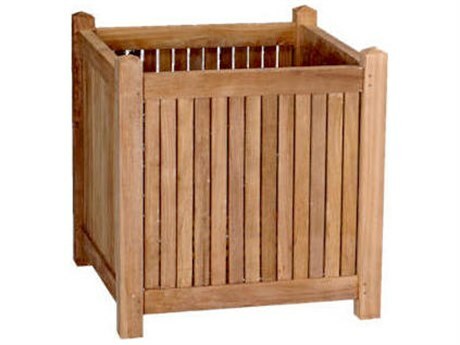 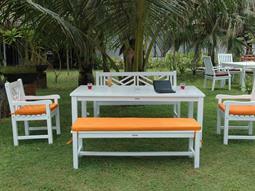 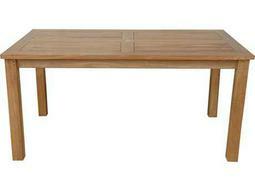 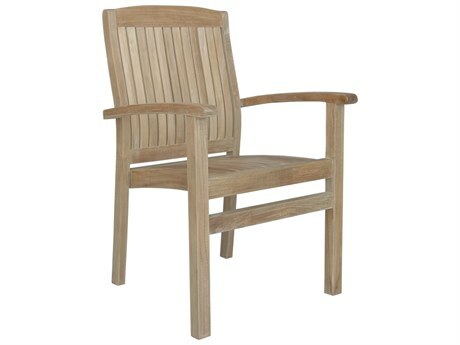 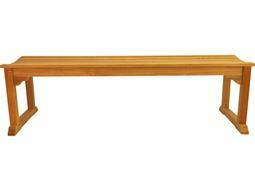 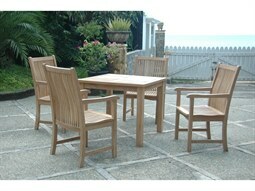 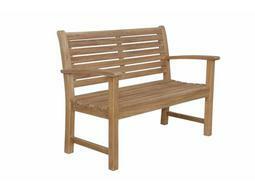 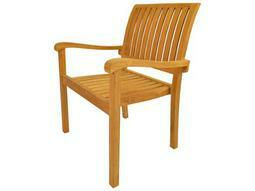 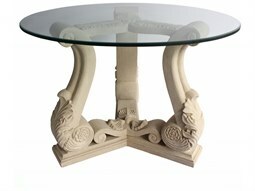 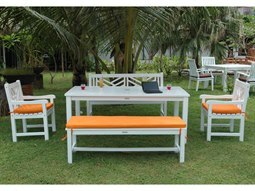 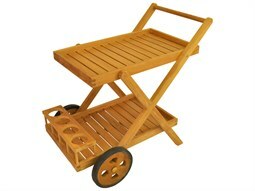 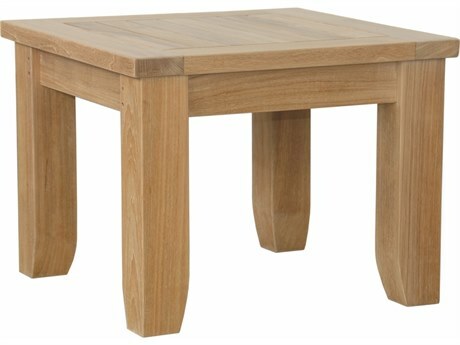 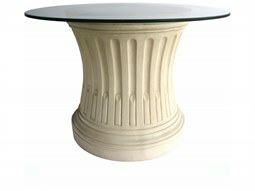 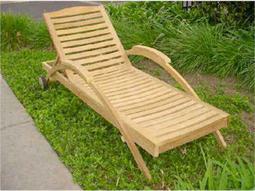 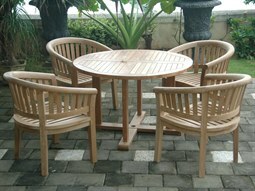 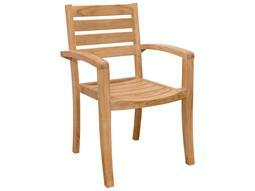 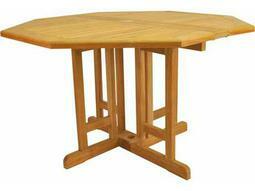 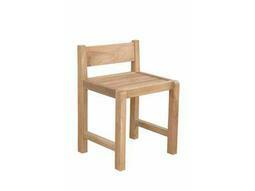 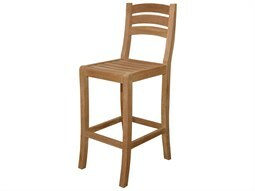 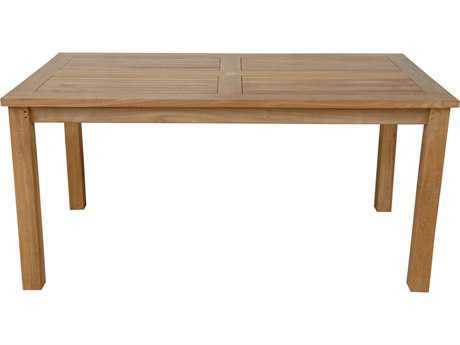 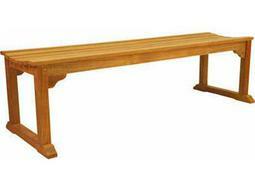 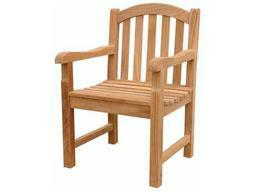 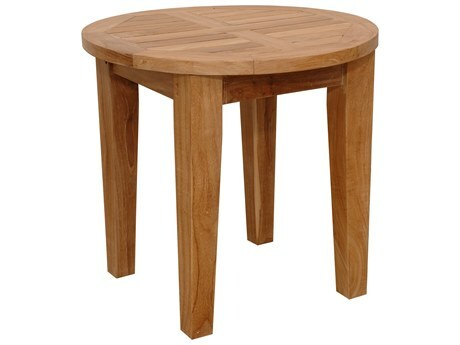 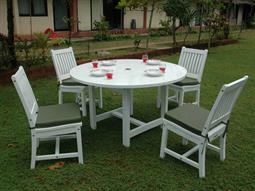 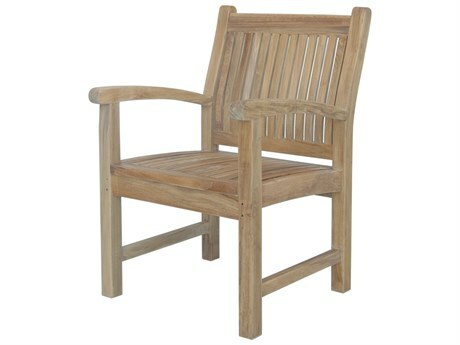 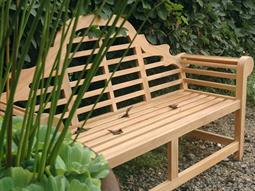 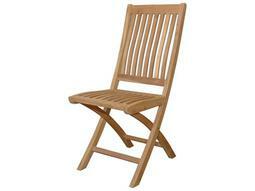 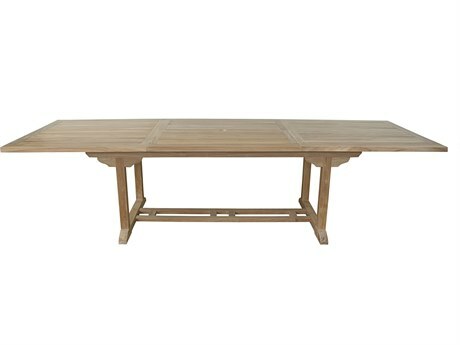 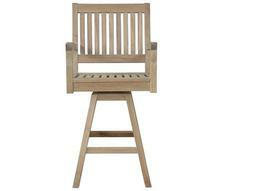 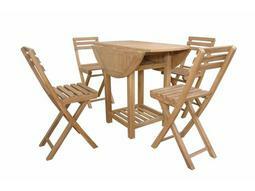 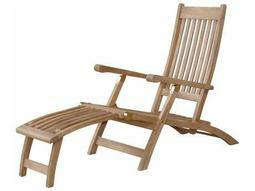 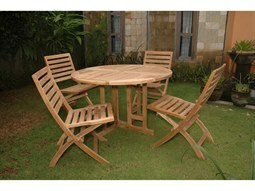 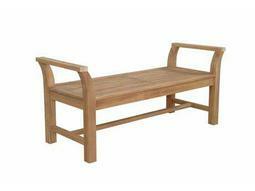 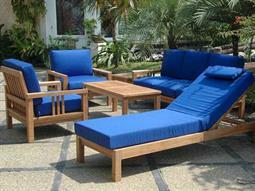 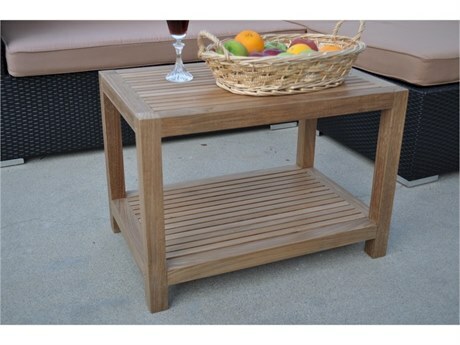 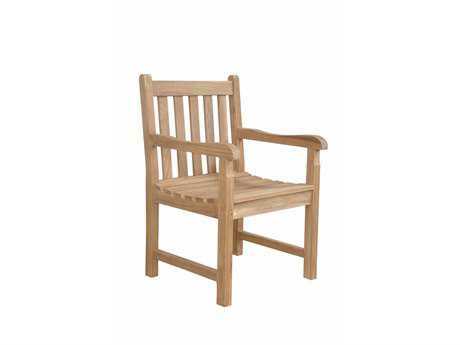 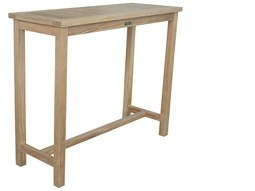 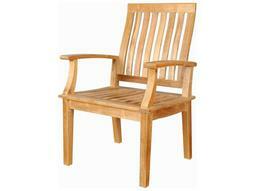 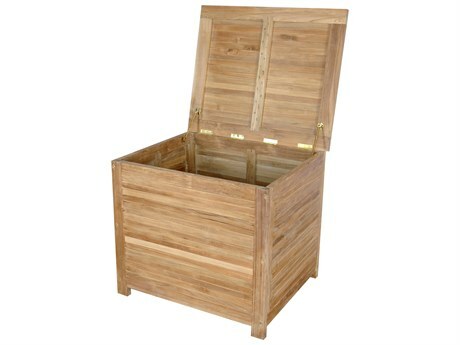 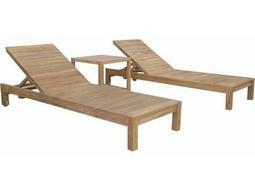 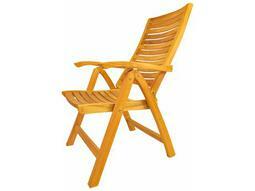 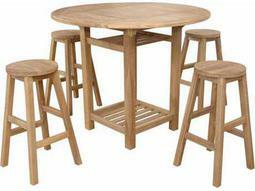 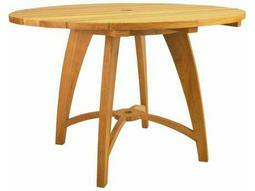 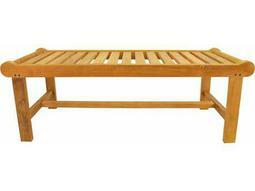 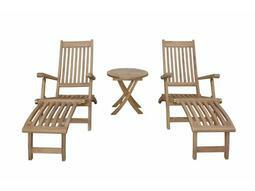 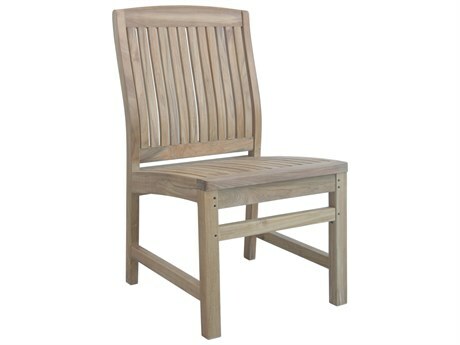 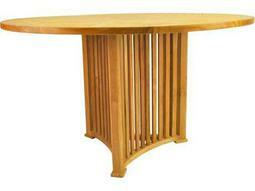 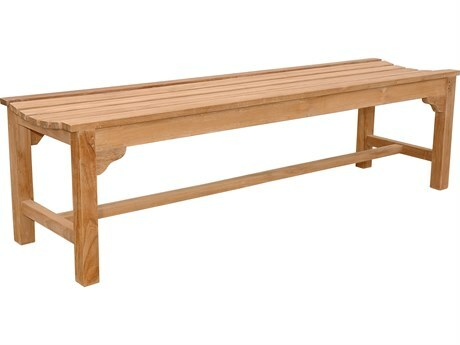 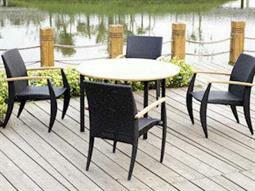 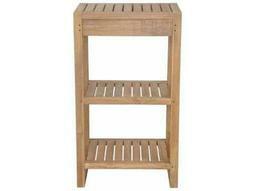 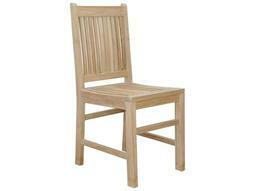 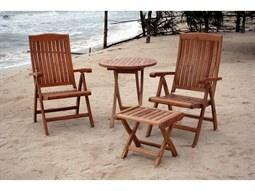 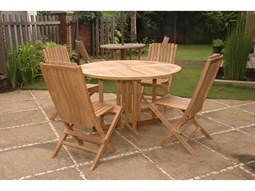 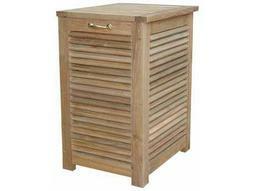 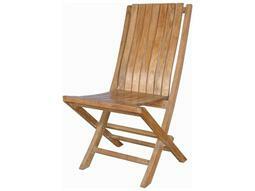 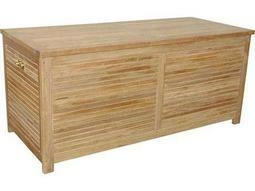 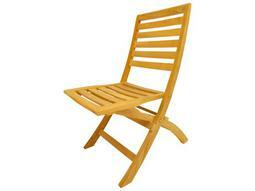 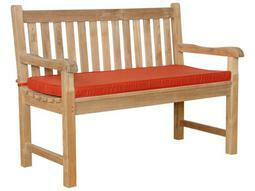 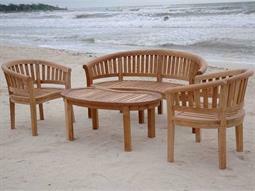 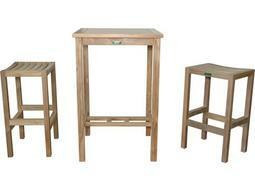 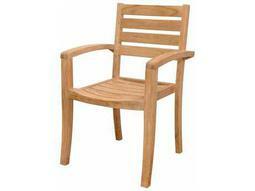 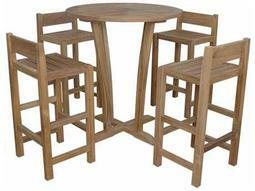 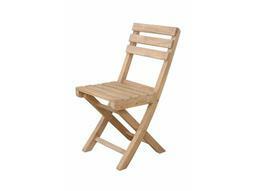 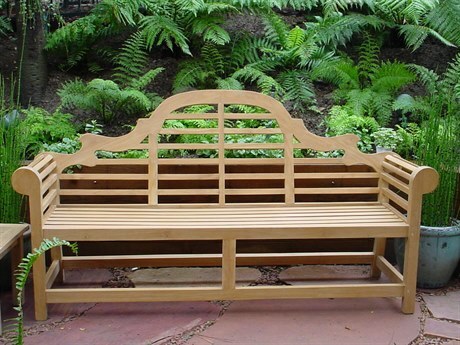 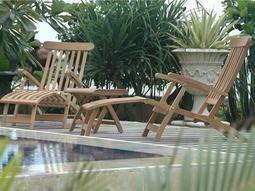 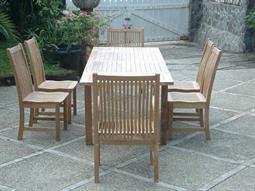 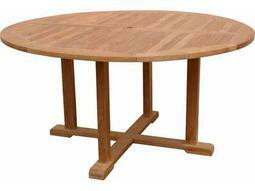 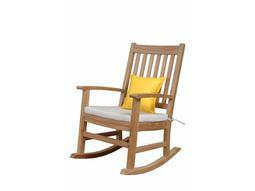 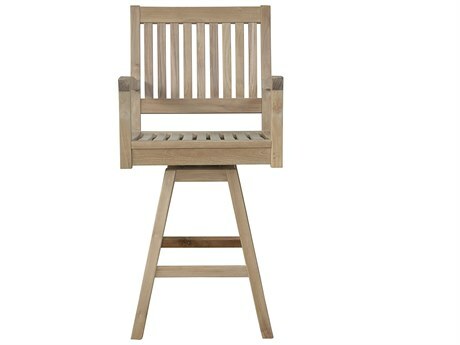 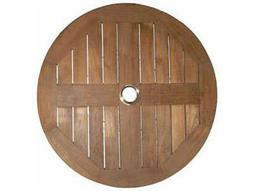 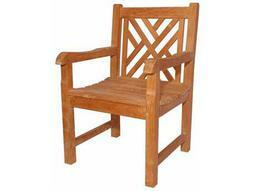 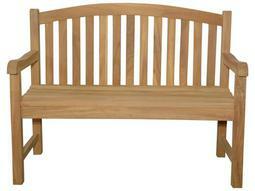 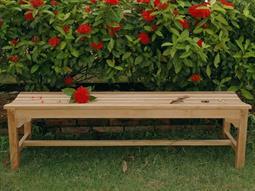 Anderson Teak Furniture is a manufacturer and exporter of fine wooden furniture. 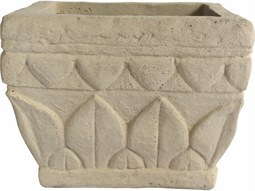 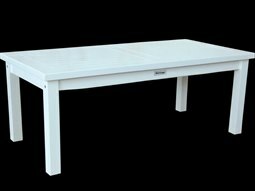 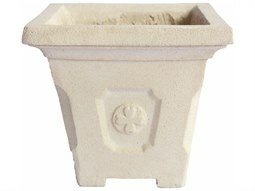 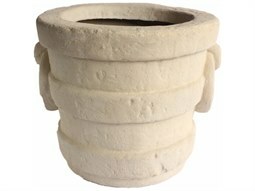 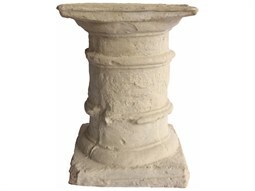 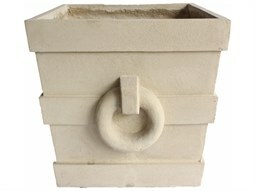 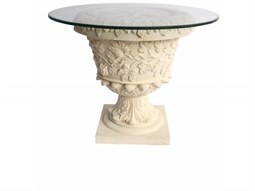 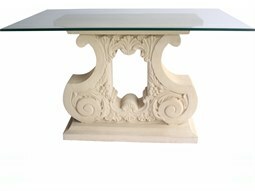 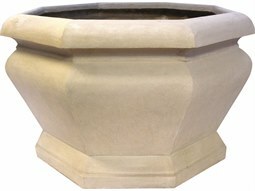 The company was established in year 2000, the first business was exporting to the USA supplying a company which now becoming our major buyer. 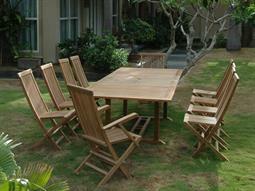 In year 2002, they opened a marketing & distributing company based in California, USA. 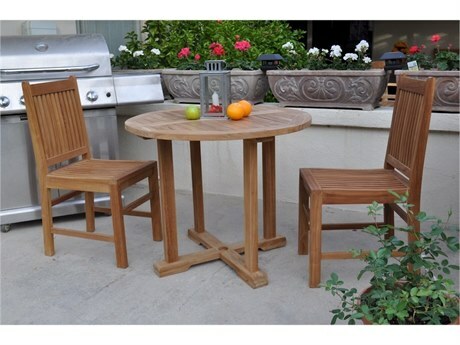 The purpose of having a marketing & distributing company in California is to facilitate the needs of our customer of having better services and ready-stock products. 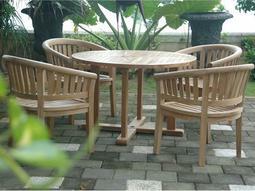 They have their own teak plantations area in Java island, in addition to a 8,000 sq feet manufacture plant. 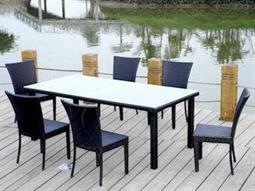 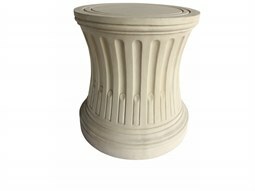 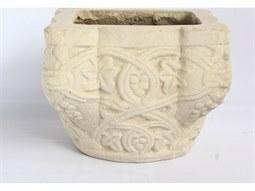 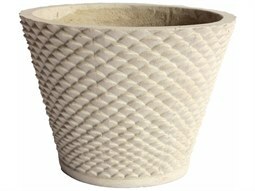 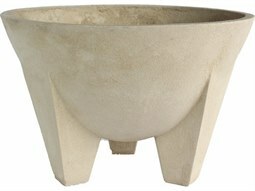 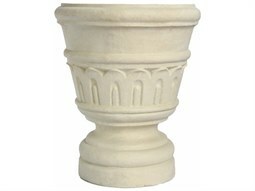 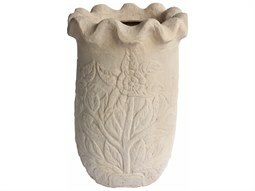 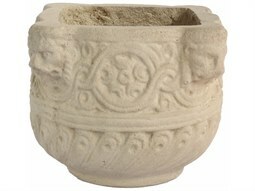 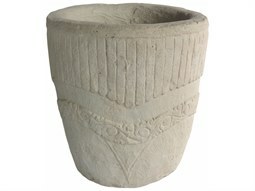 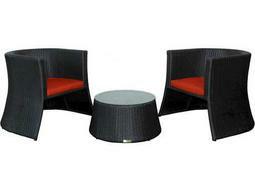 In 2004, the company began manufacturing and exporting regularly. 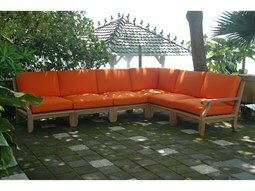 We built the second factory of 3,000 sq feet specially for custom made production and R&D purposes. 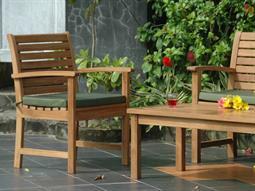 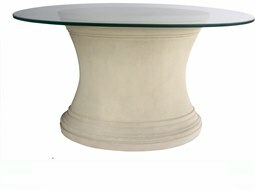 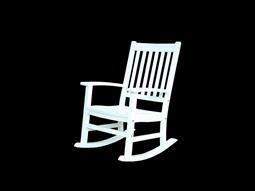 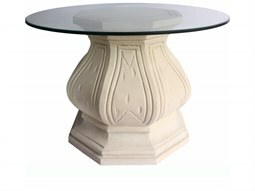 Anderson Teak Furniture is committed to producing the highest quality furniture using only the finest timbers. 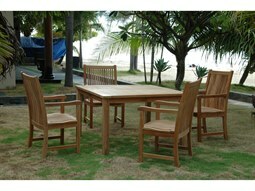 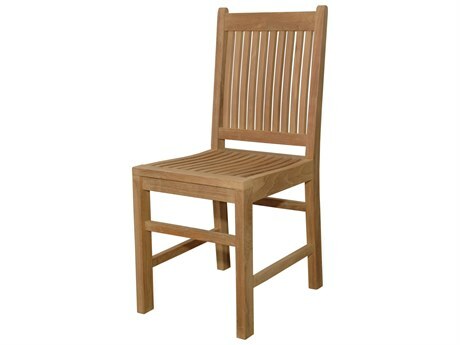 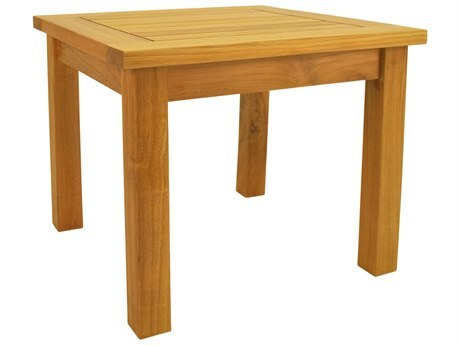 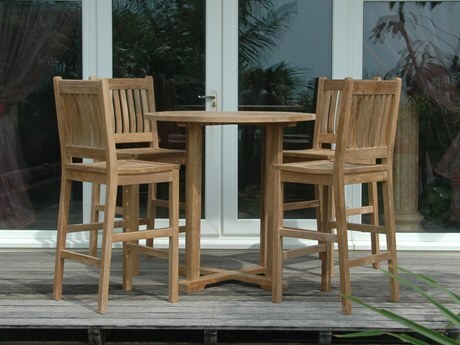 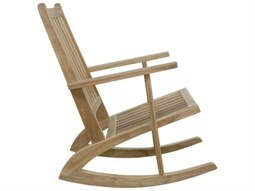 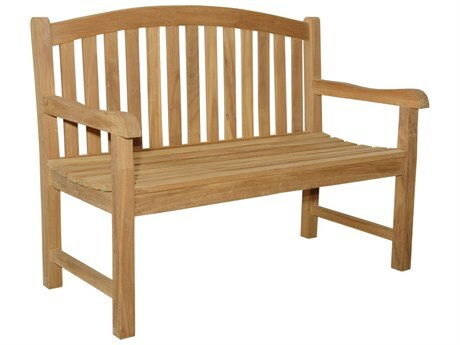 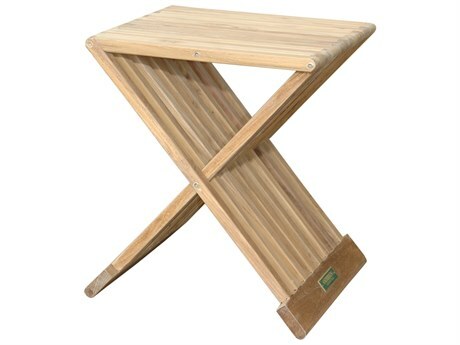 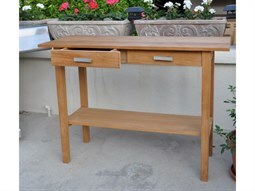 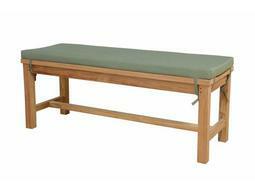 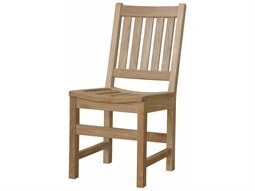 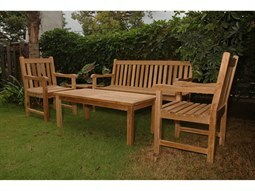 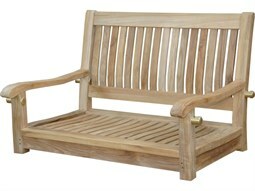 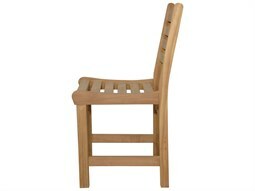 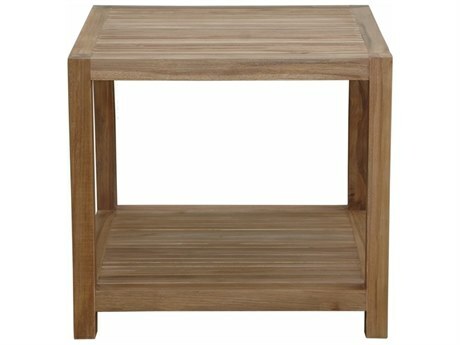 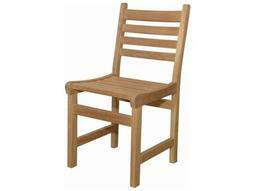 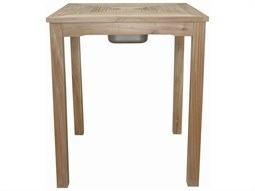 Anderson Teak Furniture is used every day, all over the world, in homes either in bed-rooms, study-rooms or play-rooms. 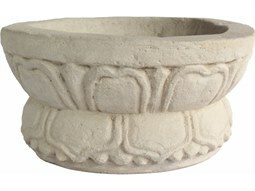 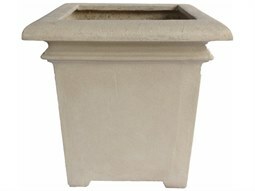 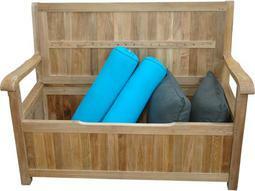 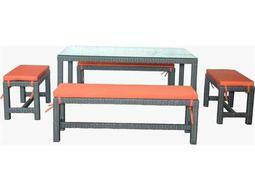 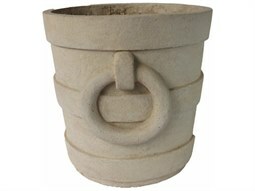 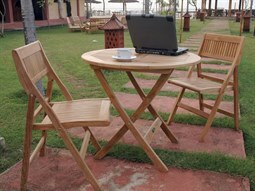 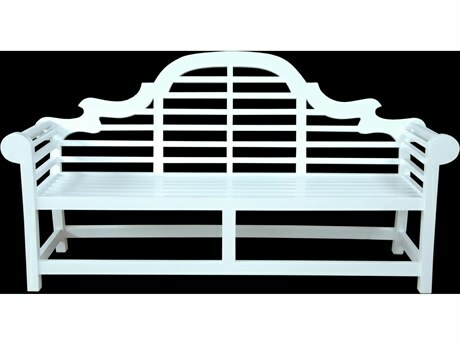 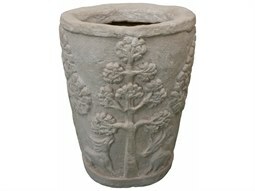 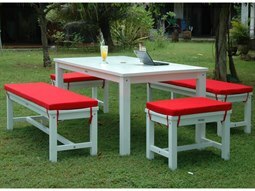 Some products can be use outside the house for outdoor activities.